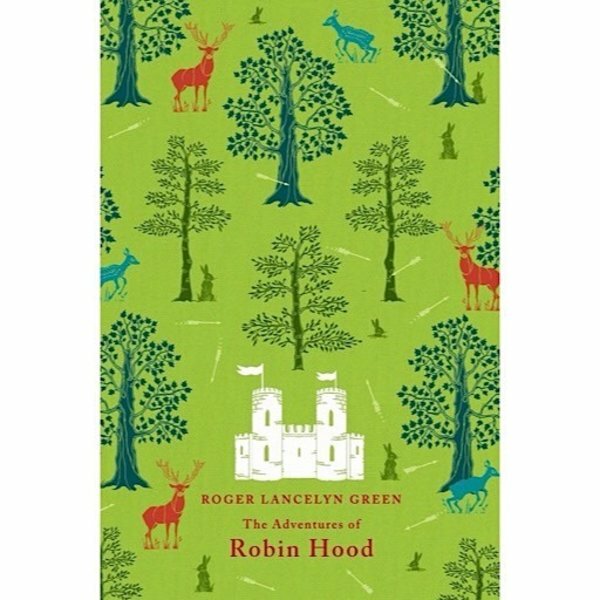 This edition of The Adventures of Robin Hood is one of a series of ten collectable hardbacks with stunningly beautiful cover designs. Robin Hood, champion of the poor and oppressed, stands against the cruel power of Prince John and the brutal Sheriff of Nottingham. 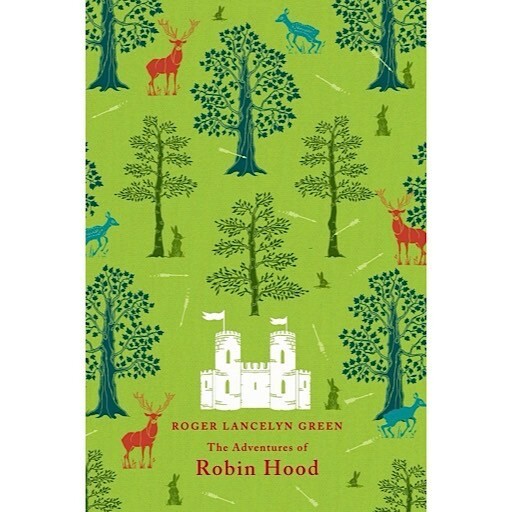 Taking refuge in the vast Sherwood Forest with his band of men, he remains determined to outwit his enemies.